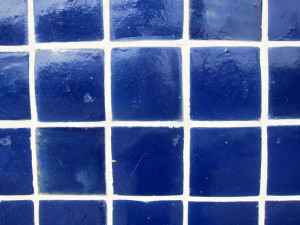 How do you find the best tile cleaning service in Manhattan Beach? In a word: research. Do Good Reviews Indicate a Good Tile Cleaning Service? As we covered previously, user ratings and reviews always offer you useful information that you can use to paint a better picture of what to expect from the tile cleaning service provider. Good reviews mean better services. BUT! You should note that not all good reviews are genuine. Some tile cleaning service providers often pay for fake – cooked up – reviews in an effort to portray an impressive service delivery track record intended to lure you into hiring their services. Therefore, before you base your decision on high ratings and reviews, ensure that they meet most, if not all, of the other qualities mentioned in this article. The best way to gauge a tile cleaning company’s seriousness and commitment is to check whether they are both licensed as well as insured. 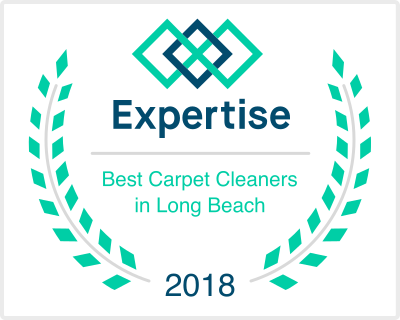 Being licensed means that they are legally recognized by the state and are authorized to offer tile cleaning services in Manhattan Beach or anywhere in the South Bay for that matter. So, where does insurance come in? Damages during tile and grout cleaning procedures rarely occur, but in case they do, an insurance cover guarantees you full compensation for the damages you may incur. That’s why it would be prudent to confirm this before hiring a cleaning company. Different service providers offer different packages. Now, depending on your needs, finding a company that offers an all-inclusive service package may be a great idea. These packages may include tile cleaning, grout cleaning, grout sealing, stone cleaning and restoration services all bundled into one package. Obviously, it is way cheaper to get a comprehensive service package rather than paying for each service individually. But, if you are just in need of one or two cleaning services, then paying for them individually would be a more cost-effective option. Lastly, how affordable, are they? Yes, cost matters a lot. There’s no point of paying for expensive services that you would have gotten for less if you had just done a bit of research first. This doesn’t necessarily imply that cheap offers are the best – No, that is far from that. It’s just meant to push you to find the best offers before hiring. So, be patient and do your research. That way you know you’ve found the best Manhattan Beach tile cleaning service.